Not everyone wants a bike that is for racing or a bike that is aggressive, some riders want a comfortable bike that they can cruise around on. The 2019 Giant Sedona Bike is a laid-back bike that is designed for casual riding. 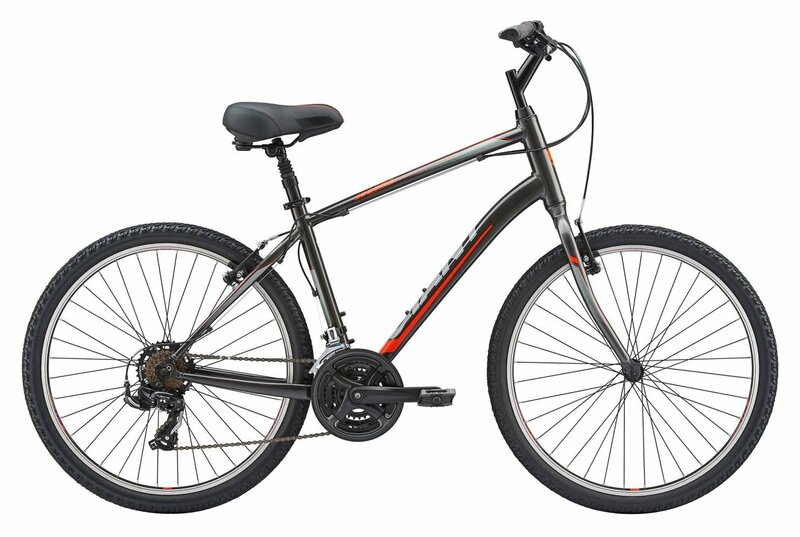 It has an ALUXX-grade aluminum frame with a chromoly fork the help absorb the vibrations from the road. It comes with 26" wheels with 2.1" multi-surface tires that provide stability so you can ride the paths or the fireroads with confidence. The suspension seatpost on the rear absorbs bumps so you remain unjarred after hitting a bump in the road. The Sedona comes with a 3x7 drivetrain with trigger shifters and an ultra-wide gear range so climbing hills will get easier and easier. The cassette has a 14-34 tooth gear range and is combined with a 28/38/48 tooth crankset. 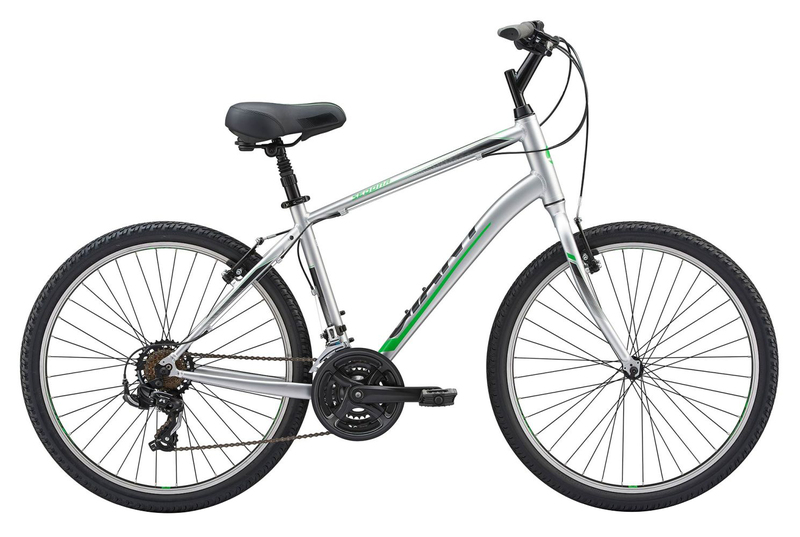 Direct pull rim brakes provide ample stopping power on the pavement and are easy to maintain. If you're looking for a laid-back bike that is highly versatile, then you'll love the 2019 Giant Sedona Bike.